It’s crazy when you think about the evolution of certain objects that we use on daily basis. 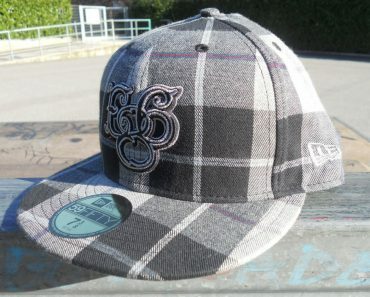 If you go way way back before streetwear was even a thing, snapbacks were part of a sport uniform, baseball to be exact. Gentleman would wear fedoras and not sport related caps but one day someone started to take sportswear style to the streets. 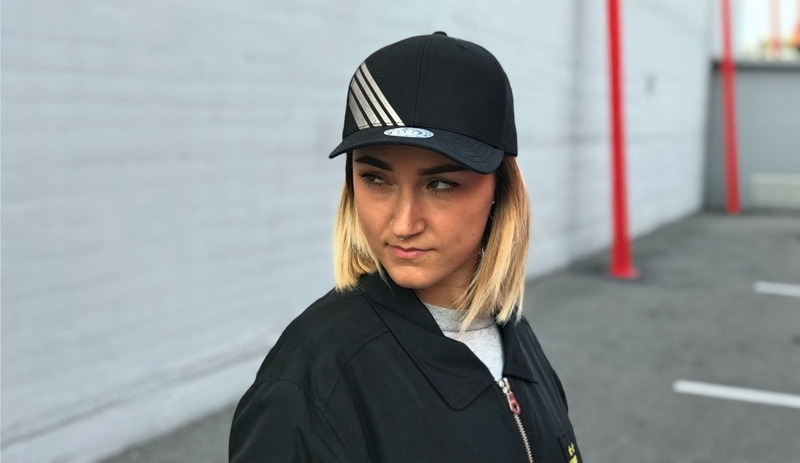 Fast forward to current age and after all these years baseball caps are not only a common thing in streetwear but you have the sensation that they were conceived for the streets. 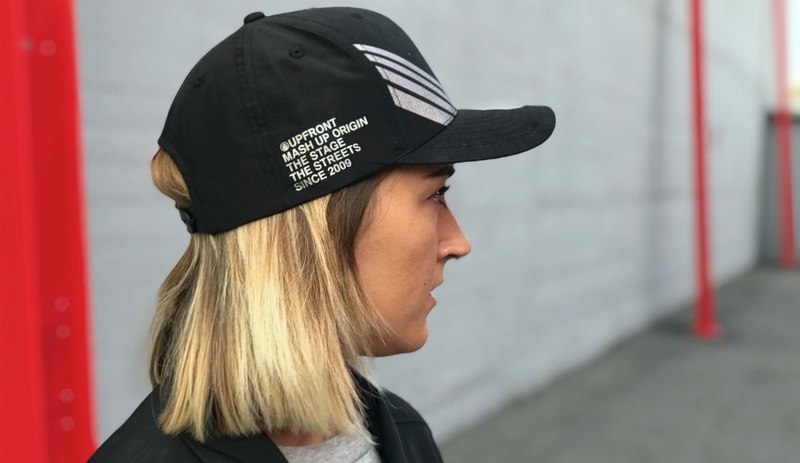 Upfront loves caps, if you consider that the only thing this brand deals in is headwear. 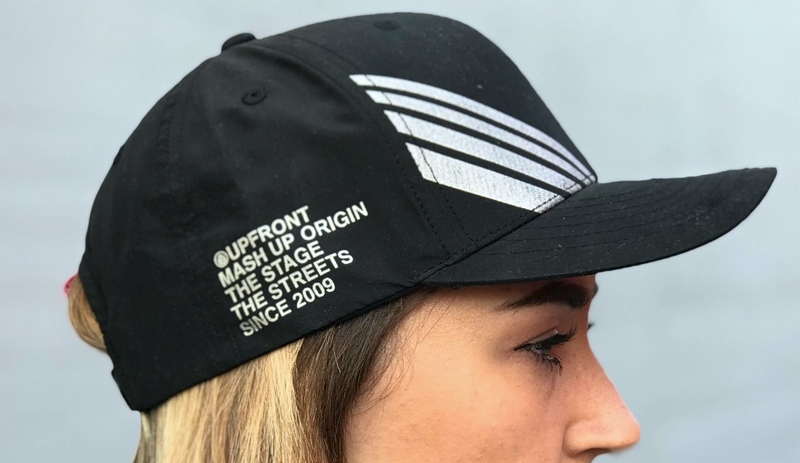 No t-shirts, no hip packs and no crewnecks: when this brand was born, the only thing that mattered to the DJs that founded it was to play music rocking in the booth their own headwear brand instead of promoting others. This made possible an evolution that from the baseball field passed by a DJ booth and this alone says a lot. 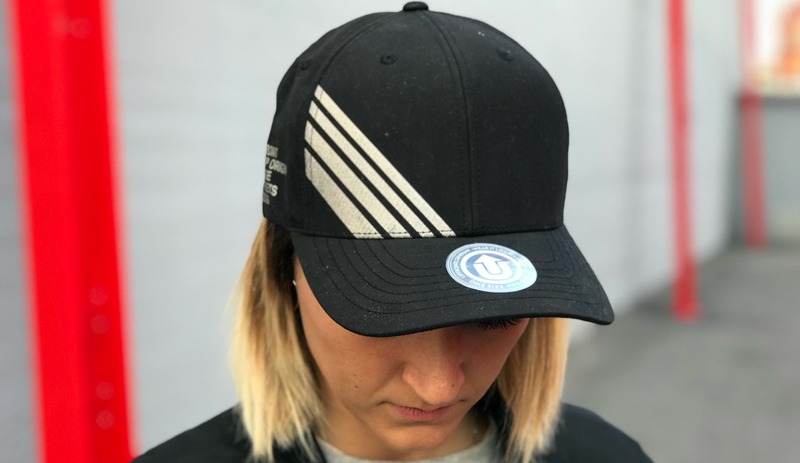 Completely decontextualized the cap lost its original function of taking the sun off the eyes of the player but it became a way to stand out while giving a message of sort, according to what your cap says. 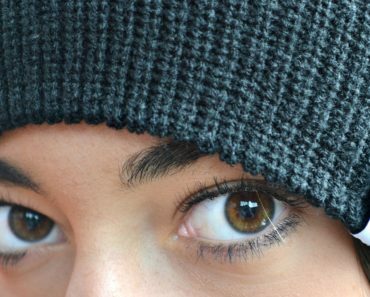 This Kravitz cap says that you are crispy and you make sharp choices, staying current towards the latest trends. Look at these shots of Francesca L: don’t you have the impression to have seen this kind of writing on the side panel before?